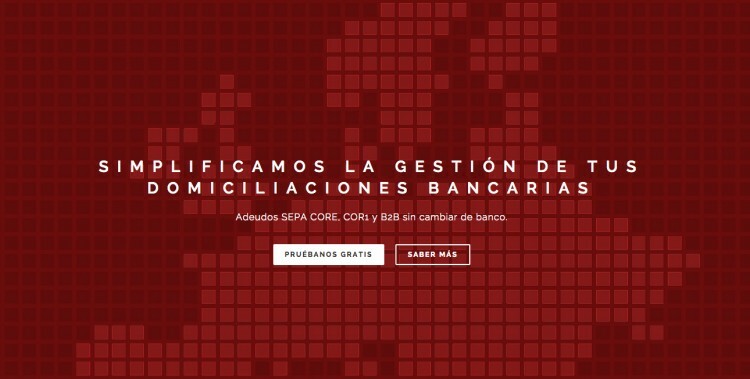 Fintech and Madrid-based startup Besepa has closed a €175,000 investment from François Derbaix, who has been deeply involved in the fintech sector over the past few years. Direct debit is one of the most used payment methods all around Europe, allowing businesses and consumers to simplify the way they pay for goods and services on a recurrent basis. In fact, it’s very possible that you, as a consumer, pay a big chunk of your utility bills this way. However, setting up SEPA (Single Euro Payments Area) direct debit payments can be a hassle, especially for small and medium sized businesses that don’t have the leverage or the resources to work closely with banks. 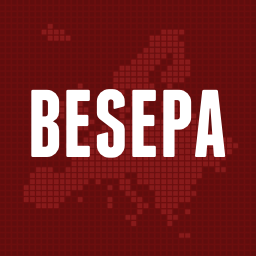 Enter Besepa, a Madrid-based startup co-founded by Alberto Molpeceres (formerly of Linking Paths, TPS) and Gonzalo Valverde (TPS, Gespromos). Besepa allows businesses to manage direct debit payments, remittances and subscriptions from a single platform through a REST/JSON API that can be easily integrated in the work flow of organisations. Versus more complicated solutions offered by banks and other intermediaries, Molpeceres tells Novobrief that Besepa focuses on two key areas that can turn into a headache for SMEs and large companies: generating and sending remittances to banks and managing rejections and chargebacks. “We help in all those areas through our platform and API, and that makes us unique”, he says. Molpeceres explains that right now there are two main ways of managing direct debit payments in Spain and Europe: using the bank’s own products and conditions, in which Besepa simply facilitates the transmission of money from the consumers to the companies, and others in which the operator (Besepa) is actually part of the transaction, charging consumers and then transferring the money to the businesses. The company currently operates in the former. “In the first case we’re partners of the banks and in the second we’re a complement to them”, Molpeceres adds. In those instances were companies can already offer direct debit payments, Besepa doesn’t interfere in the bank’s businesses, and instead facilitates the whole process. In the second case, the company can help SMEs that are often rejected by banks due to their low sales volume accept direct debit payments and, thus, expand their business. Besepa started operating in March 2015 and so far it has managed €250,000 in payments and has the objective of reaching €1 million by the end of the year. To reach this goal and to grow even faster, the startup has just announced a €175,000 round led by François Derbaix (Toprural, Soysuper), who has been deeply involved in the Spanish fintech sector in recent years through companies like Aplazame, Bewa7er or Novicap. This investment brings Besepa’s funding to a total of €250,000. The company says that SEPA direct debit payments is just their first product and that they plan to launch more that help businesses facilitate their relationship with banks. “In Spain alone there are more than 2.4 billion direct debit transactions per year (€720b), and we think we’re bringing an innovative solution to the table for both consumers and businesses”, Molpeceres concludes.